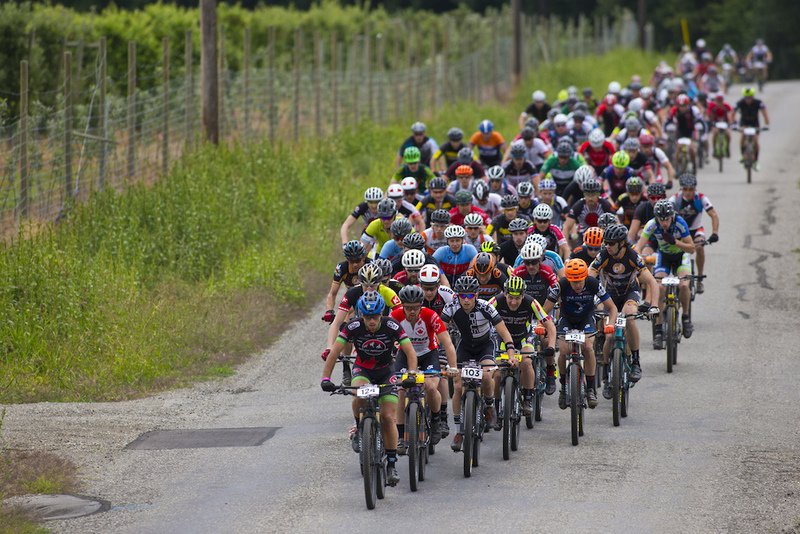 On July 28th TransRockies Events will descend upon Golden, BC for the fifth edition of Singletrack 6 – a six-day singletrack experience through the heart of British Columbia. 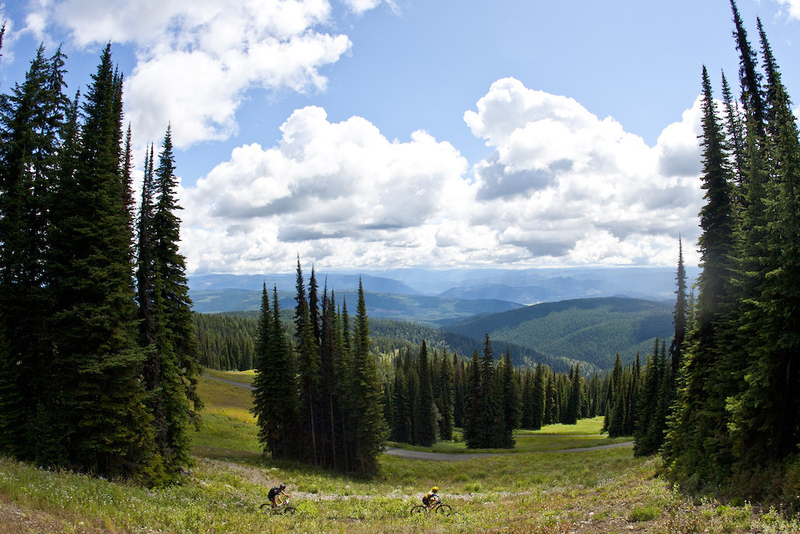 Racers from around the world will gather to soak in some of BC’s best riding. On a personal side, this event was a highlight in 2017 and I expect the same in 2018. Having spent my entire life in BC and never ridden in Golden makes this year extra exciting. The first of three days will cover Golden’s iconic network: Moonrakers, Mountain Shadows, and Kicking Horse Resort. With the supportive community and amazing trails, Golden has been a rider-favourite over the years. Never before has Kicking Horse resort been used for a stage. Day three will feature an epic high alpine single track ride at the top of the gondola before descending back into the valley. 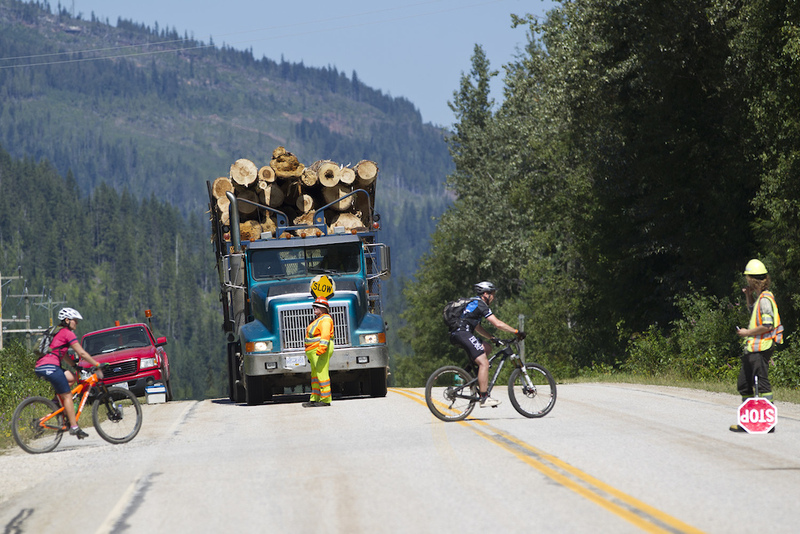 Day 4 moves into Revelstoke. This is a mountain bike destination that needs no introduction. This town may not have as big of a reputation for cross-country, but the Macpherson trail network is as good as they come. 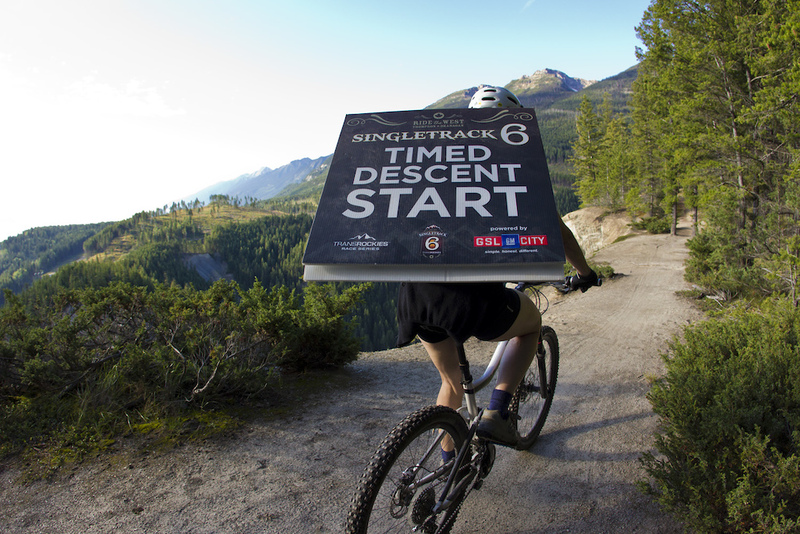 Let's call it a "fun-country" style of riding and that is exactly what we're searching for at Singletrack 6. Day 5 heads for the Okanagan Valley with the Kalamalka Park stage in Vernon. This stage holds one of the toughest descents of the week: Big Ed. The plus side is that we descend right down to the lake and can have a swim after! 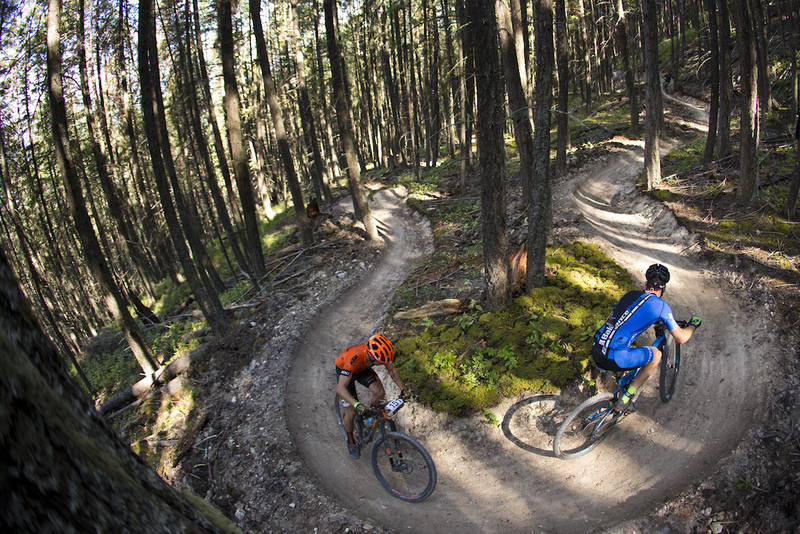 The final stage heads up to Silver Star Mountain Resort to ride the new Beowulf trail that was released last year. This years’ event has attracted all sorts of athletes from different disciplines and sports. Tour de France yellow jersey wearer, Alex Steida is racing on a team with AJ Steida. Michael Robinson returns to defend his 40+ title, but he may be challenged by Tomi Misser, World Cup downhill winner from 1996 in Mont-St-Anne. Michael and Tomi will have to keep an eye out for Travis Hauck, who is fresh off a National Championship win last weekend and will be a great challenger in the overall Timed Descents. Women's 40+ will be missing last years winner and riders like Natalie Wood will be looking to swoop in. With the 50+ men's winner from last year in attendance, riders better look out for Mimmo Futia's wheel. Current Canadian Marathon National Champ, Elyse Nieuwold will headline the women’s solo open category against National team rider Rebecca Beaumont. Cyclo-cross, cross-country, and enduro all-arounder Mical Dyck will be hunting these girls, along with Jenna Greaser, and cross-country ski Olympian, Brittany Webster. In the open men it is defending champion Justin Lindine coming in as the favourite with current 24 hour World Champion Cory Wallace being a huge threat, while 2016 winner Mathieu Belanger-Barrette will once again be fighting for top spot. Other riders who will be at the pointy end of the race are Carter Nieuwesteeg, Severin Nowak, Chris Johnston and Alex McGuinnis. One exciting aspect of this event is the Timed Descent race within the race. It gives riders another chance to chase the clock, beat their friends, or crush themselves too early each day! This will be the 5th Singletrack 6 - it’s a great format for people who want to experience a curated collection of really outstanding trails. 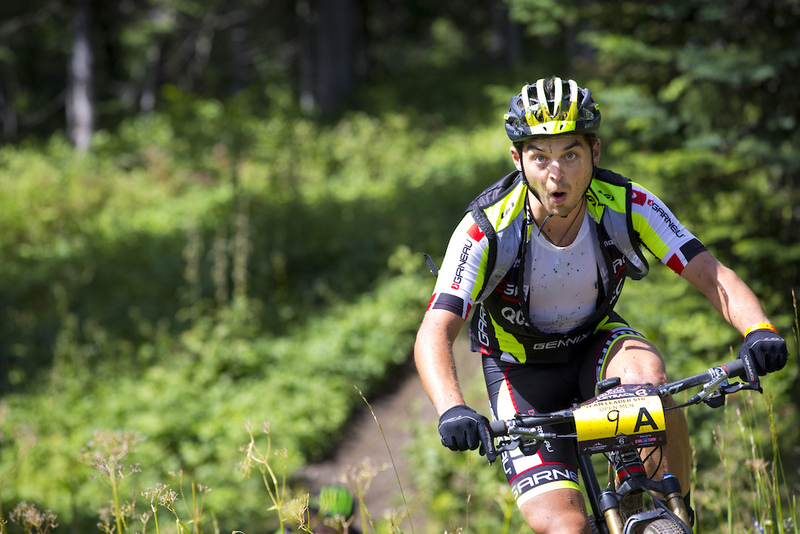 Next year we’re going back to the TransRockies Classic format, but ST6 will be back in 2020! Look out for some mid-race and post-race updates. Dang, I was totally up for st6 2019.. transrockies format doesn't do it for me unless there's no doubketrack trail "filler"
Looking at the maps, there will be a lot of fire road. I had thought the races went away from that format because everyone preferred riding singletrack, but maybe this is to pick up on the adventure / bikepacking trend? Looking forward for 2020 again...! Hopefully once again in the south like 2017, that I missed....Enjoy this years version!